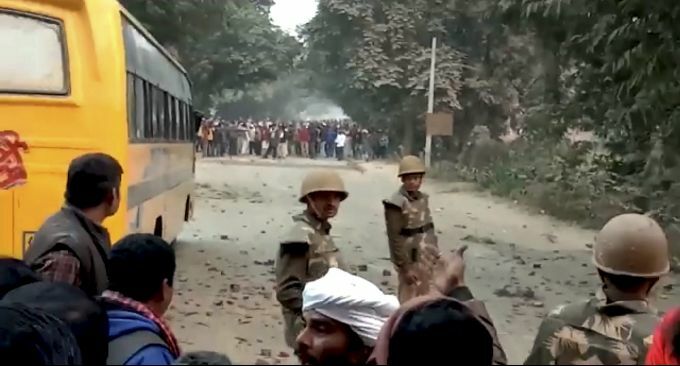 Ghazipur: Uttar Pradesh police personnel tackle protestors following Prime Minister Narendra Modi’s rally in Ghazipur, Saturday, Dec. 29, 2018. 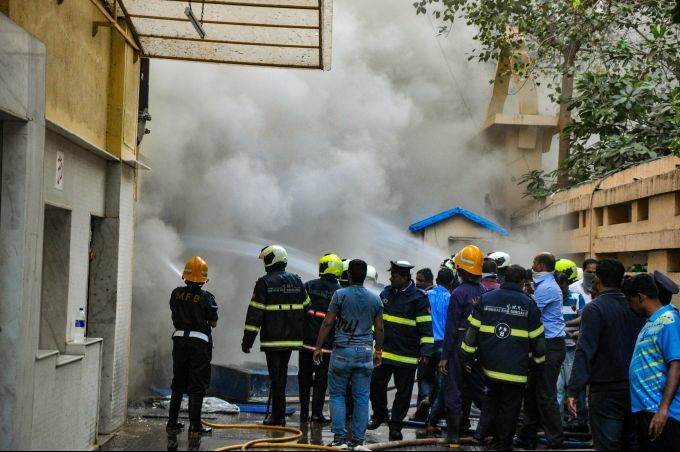 A police constable was killed after protestors hurled stones at vehicles returning from the venue of the rally. 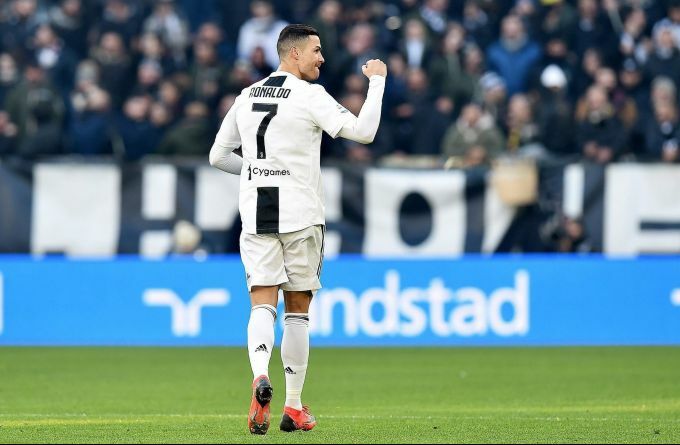 Turin: Juventus's Cristiano Ronaldo celebrates after scoring his side's first goal during the Serie A soccer match between Juventus and Sampdoria in Turin, Italy, Saturday, Dec. 29, 2018. 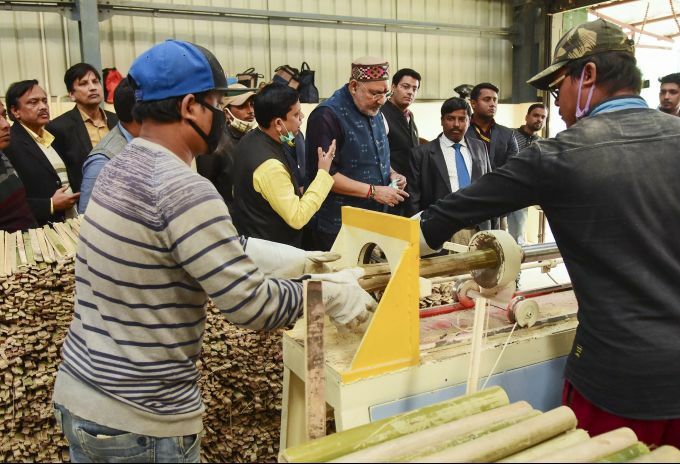 Agartala: Minister of State for Micro, Small and Medium Enterprises Giriraj Singh visits the tool room and training center after its inauguration, in Agartala, Saturday, Dec. 29, 2018. 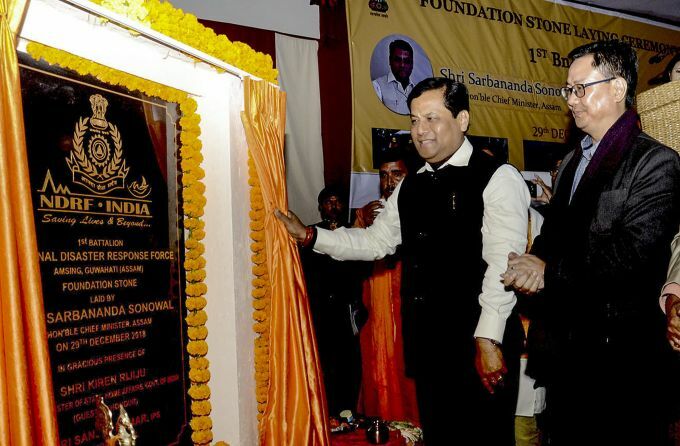 Kamrup: Assam Chief Minister Sarbananda Sonowal unveils a plaque to mark the laying of foundation stone for 1st Battalion NDRF Campus at Amsing NC under Sonapur, in Kamrup, Saturday, Dec. 29, 2018. Union MoS for Home Affairs Kiren Rijiju and Assam MoS for Disaster Management Bhabesh Kalita are also seen.